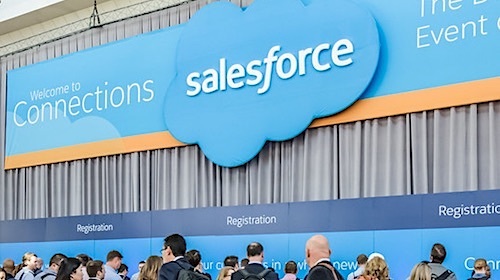 And just like that, 50 Salesforce releases are behind us. 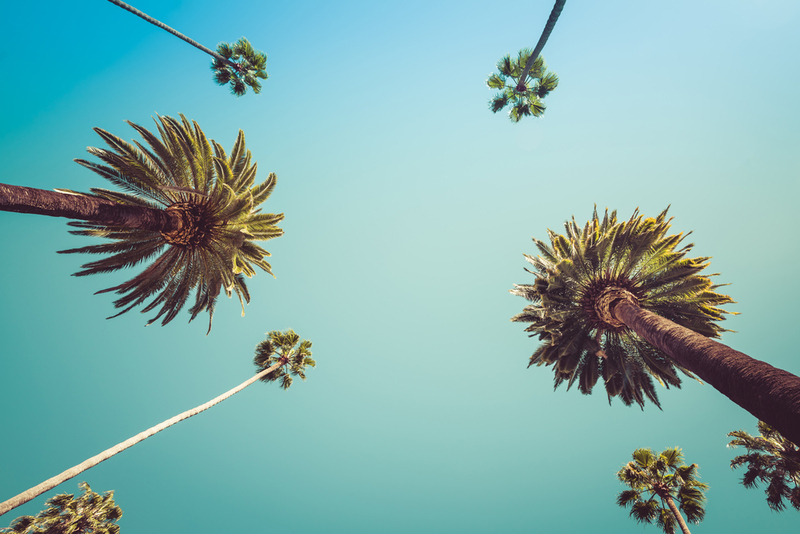 We now turn our focus to Salesforce Release LI, better known as Summer ’16. As I’ve done over the last few releases, I am going to put a spotlight on the latest and greatest in the world of Community Cloud, which encompasses Communities, Chatter, and Files. 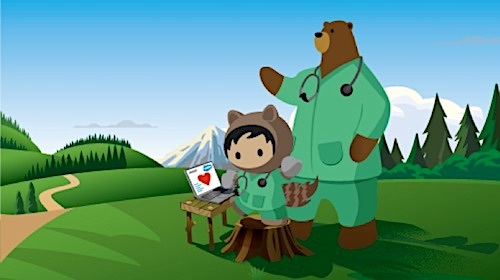 There’s a slew of exciting new features and capabilities, but a handful should really grab the attention of those who build and/or manage Salesforce communities. Salesforce’s Take:This critical update enables LockerService security for Lightning components in Communities only. It’s separate from the general LockerService critical update, which activates the LockerService security enforcements throughout your Salesforce org, but not in Communities. LockerService for Communities will be activated everywhere in the Winter ’17 release (scheduled for October 2016). Use this critical update to test LockerService in Communities independently from the rest of your Salesforce org prior to the auto-activation date. My Take: A number of you reading this will be thinking something along the lines of “I’ve heard it mentioned, but I’m not sure how it impacts me…” To sum it up, this ensures more consistency and enforces stricter security measures within the Community platform for Lightning-based communities. When you have a variety of partner lightning components that could potentially be present within the same community, consistency and security are critical and Salesforce is trying to get ahead of the curve with this enhancement. DOM Access Containment: A component can only traverse the DOM and access elements created by that component. This behavior prevents the anti-pattern of reaching into DOM elements owned by other components. Restrictions to Global References: LockerService applies restrictions to global references. You can access intrinsic objects, such as Array. LockerService provides secure versions of non-intrinsic objects, such as window. 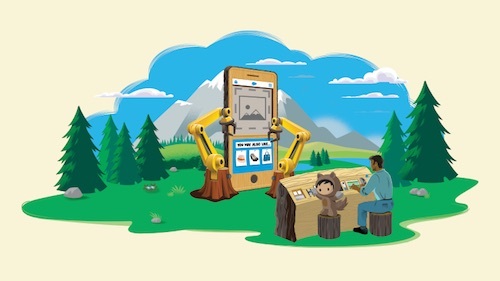 The secure object versions automatically and seamlessly control access to the object and its properties.Use the Salesforce Lightning CLI tool to scan your code for Lightning-specific issues. Salesforce’s Take: Supercharge search beyond articles and discussions, and rejoice: Global search is now available in your community. 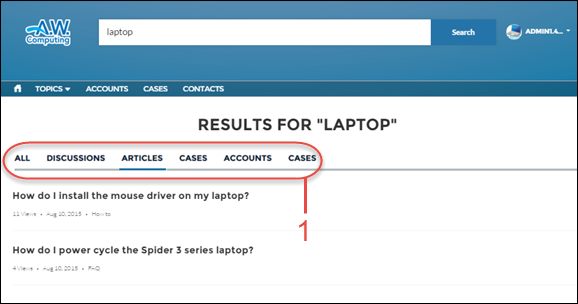 Community members now see search results based on objects they can access (including custom ones! ), as long as they’re searchable. Other enhancements include improvements when searching for person accounts. My Take: This is a long overdue feature for Communities. The focus on questions and articles within a “social-first” portal is understandable, but the inability to search for records up to this point has been a challenge for more data-intensive communities scenarios. True, list views are OOTB, but A) they fall short of full search and B) they are not yet supported for all standard objects. The search access via tabs is interesting, we’ll see how that plays out. I understand the approach, as it leverages an existing security mechanism to open up the access, but I would love to see some specific control over search (objects, fields, etc) separately from tab visibility. 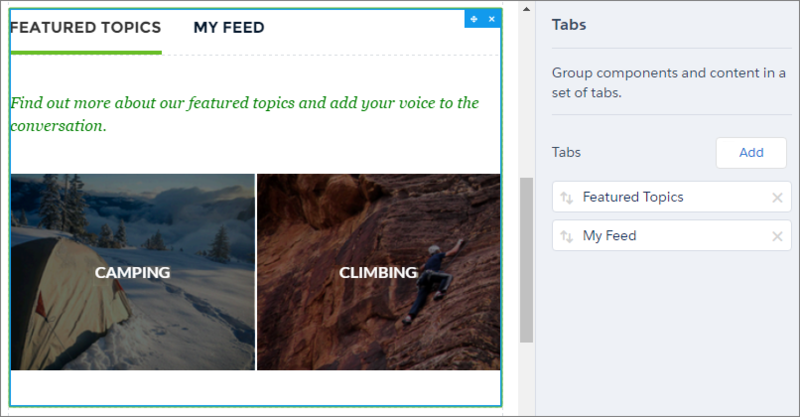 Salesforce’s Take: The new Tabs component makes it easy to group other components in a set of customizable tabs and add structure to your page. Add as many tabs as you need and whatever components you want, apart from another Tabs component. (You really can have too much of a good thing.) Use the Property Editor to rename and reorder the tabs. And choose whether to show or hide individual tabs to guest users in the community. My Take: This enhancement is all about giving you more control and flexibility over your community. How many of us would choose exactly the same tabs that Salesforce had previously determined to be the default tab selection on the home page? A minority, I would guess. With customizable tabs, you can provide more data and capabilities to your users in a way that makes more sense to them. What’s really great about this feature is the value that arises from its combination with the flexibility of a component-driven site. You can create new tabs that contain relevant component-driven content and allow users to access them as needed, from any page in the community. Definitely explore this one and see how it can bring fruit to your community. Salesforce’s Take: Create page variations that target specific audiences in your Napili community, and control who sees what depending on their profile. You’ve been able to create alternative versions of a page for several releases, but you could make only one the active or visible page. Now, with profile-based page visibility, you can make as many page variations visible as you like! Salesforce’s Take: Lightning design tokens are now generally available for Lightning components. Now developers can use a subset of the standard design tokens to make custom Lightning components compatible with the Branding Editor in Community Builder. My Take: The design token feature is more of an “under the covers” enhancement that will go generally unnoticed by users. However, it will absolutely grab the attention of community administrators. Using Lightning Design Tokens, you can “tie in” to the branding schemes that are offered on the branding editor tab within the Lightning Community Builder. What exactly does that mean? 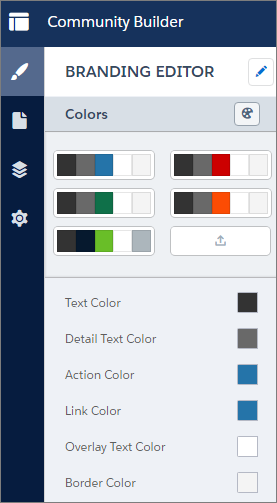 It means that a change to a branding scheme that changes the color of your standard action buttons to blue will also change the color of your custom action buttons that are leveraging design tokens. That’s pretty slick. Ultimately, it means a more consistent branding experience and ease of administration to ensure that level of consistency. Salesforce’s Take: Members part of a community using the Napili template can now use the Delegated External User Administration permission to easily manage contacts related to accounts. These tasks were previously available only to external users of Salesforce Tabs + Visualforce communities. 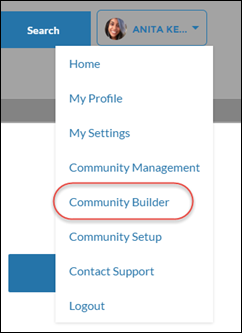 Those who manage Salesforce communities live in click-happy world that brings them to the appropriate interface to manage, configure, or test their communities. That group should get why this feature is in my top 6. Let’s face it – the multiple interfaces, while understandable, are a bit challenging at times for those of us who do our work with 20+ tabs open at any given time and zip between those tabs without a conscious thought. The addition of these two simple links will actually save quite a bit of time over the long haul and I, for one, am darn glad to see it. Enjoy the Summer ’16 release and follow me on Twitter for other Salesforce info!